Democratic State of Anambra is a nation led by President Williams Obiano on the continent of North America. Democratic State of Anambra's government is a Democratic Republic with very liberal social policies. Economically, Democratic State of Anambra favors left wing policies. The official currency of Democratic State of Anambra is the Dollar. At 192 days old, Democratic State of Anambra is a mature nation. 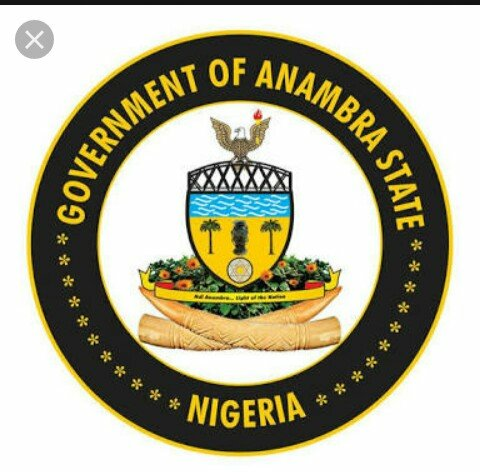 Democratic State of Anambra has a population of 463,764 and a land area of 4,290.00 sq. miles. This gives it a national average population density of 108.10. Pollution in the nation is everywhere. The citizens' faith in the government is at an all-time high with an approval rating of 100%. 04/14 07:37 am - Anambra had war declared by Geto for the reason of "Hasta la vista, baby!". 04/05 03:15 pm - Duncan Leshiro removed williams obiano from the alliance Typhon. 01/23 07:54 pm - Anambra declared war on Liguania for the reason of "Welcome to Orbis.". 01/23 07:53 pm - Anambra declared war on TwelVilia for the reason of "Hasta la vista, baby!". 01/23 07:51 pm - Anambra declared war on The New Communist republic for the reason of "I will have vengeance. ".